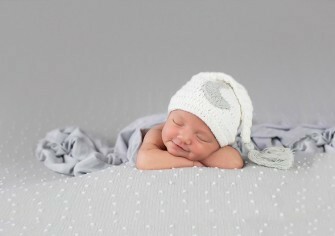 Capture the precious first moments with your newborn with a baby photo shoot. Treasure the details in these images forever. First birthdays are best preserved in their true form, their messy reality, and timeless-joy. 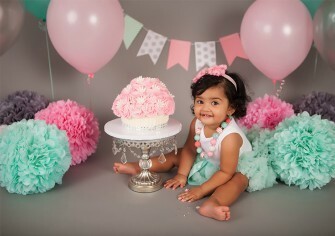 Book a 1st birthday party photography session now. Stunning images that celebrate you and the miracle inside of you. 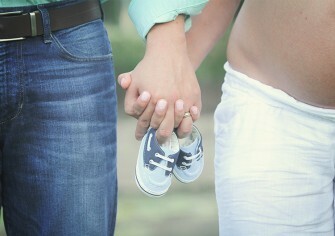 Let our maternity photographers capture the magic. Personalized family photography that preserve the true spirit of your family's individuality and sense of humor in each photo shoot. Maria Bercher Photography is located in Texas and is one of San Antonio’s premier newborn photographers. Maria Bercher Photography is San Antonio’s Premier family photographer for portraits, maternity photos, cake smash, and newborn photography. 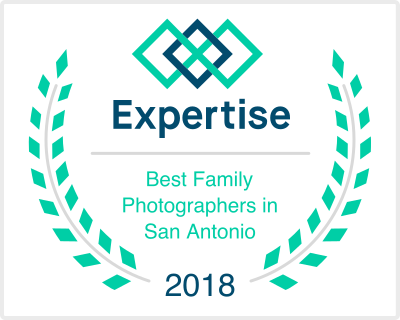 Recognized nationally by Parents.com and Expertise as the Best Photographer in San Antonio, Maria’s full service photography studio boasts a boutique-style approach with high-end results. Maria Bercher Photography has packages that include elegant wall-art, prints, products, video’s, and digitals files. Maria works from a comfortable setting in a studio in her home, where she has specialized in portraitures of newborn, children, expectant mothers, and families for the past 7 years. She is also an on-location, natural light, photographer. Maria is known for her clean and simple style with families and children along with her extreme patience and attention to detail with newborns. Serving the cities of Boerne, Bandera, Bulverde, Castle Hills, Kerrville, Fair Oaks, Shavano Park, Leon Valley, Alamo Heights, Helotes, Converse, Schertz, Live Oak, Universal City, Windcrest, New Braunfels, San Marcos, Bexar County and more. Maria is fantastic. She had such patience with my baby girl and managed to get amazing photos! She allowed us to take the time we needed to get her settled for good photo outcomes. Maria has tons of props and a multitude of ideas for baby pics. I’m very happy I went to her for my newborn pics. Maria was very easy to work with, she told me what to expect several months in advance. When the time came she was accommodating to our schedule and she captured some great shots of our baby! She is creative and efficient. We were very pleased with the end result! Maria was fantastic!! We did our maternity and newborn photos with her! Not only did she work with our schedules for the photography she is a baby whisperer and made sure our baby and I were comfortable. She has tons of props, colorful baby wraps, headbands, and back drops to use. Maria is talented and our photos are beautiful! We will be using her again for sure! Amazing attention to detail and has the ability to capture the moments that are important in life. Maria is a breeze to work with, very professional and met deadline as promised. Thank you for great photos! We were very pleased with the newborn photos of our daughter! Maria was great to work with, very professional and truly talented! We would definitely recommend Maria for anyone interested in newborn photos. Maria did a great job capturing the spirit of my family. 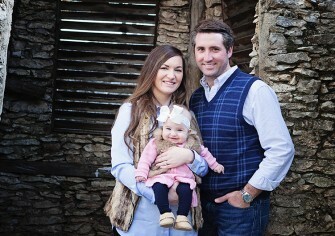 We are thrilled with our pictures and would highly recommend her. Maria Bercher Photography is fantastic. She took pictures at my wedding and did a wonderful job. Thanks to Maria we will always have beautiful memories. Maria was absolutely amazing with my 9 day old and 2.5 year old! She spent 4 hours trying to help soothe my newborn to fall asleep for pictures and she didn't give up until she got the poses I had desired. To say she has the patient of a saint is an understatement. Highly recommend! Maria did an amazing job with our newborn photos! She is very professional and knows exactly what she is doing. I’m very happy with how the pictures came out, I highly recommended her to anyone looking for newborn photography. Maria is the ultimate baby whisperer. She has the tools, props, and know how to capture the perfect color combinations for a timeless look! My favorite part is she was safe and nurturing when handling my newborn and made me feel at ease the entire time! Both photo shoots that had were great. Maria has a fairly structured approach to what works usually but isn't afraid to have a fluid approach if necessary. We are super happy with all the photos that we have received. Not only was it easy to work with Maria, but her photos are amazing! I knew my granddaughter was cute - but OMG....... Thank you Maria for making an already happy grandma an ecstatic one! We have used Maria for my daughter's newborn, 6 month, and 1 year pictures. They always come out gorgeous! She has great ideas and always works with whatever we throw at her! Maria did our son's newborn photos and we just finished his 6 mos photos with her. We will be going back to her for all our photos. She was so amazing, patient, delicate and sweet to our Tiny Man. I highly recommend her! Every picture she takes is just beautiful. Amazing quality, tons of props and backgrounds.